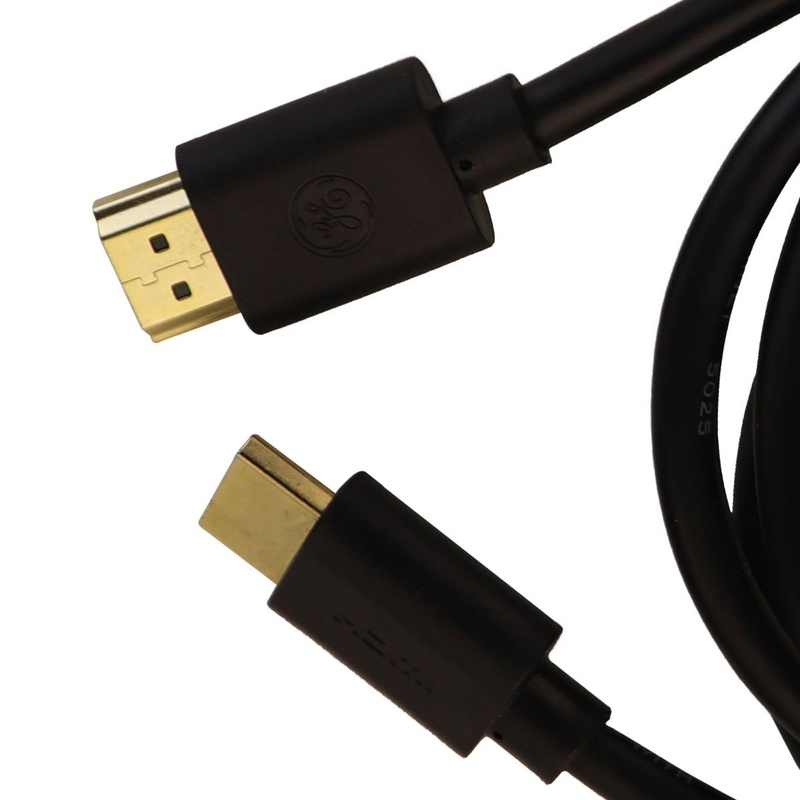 GE Basics 1080 4K HDMI Cable with 4 Feet Length. 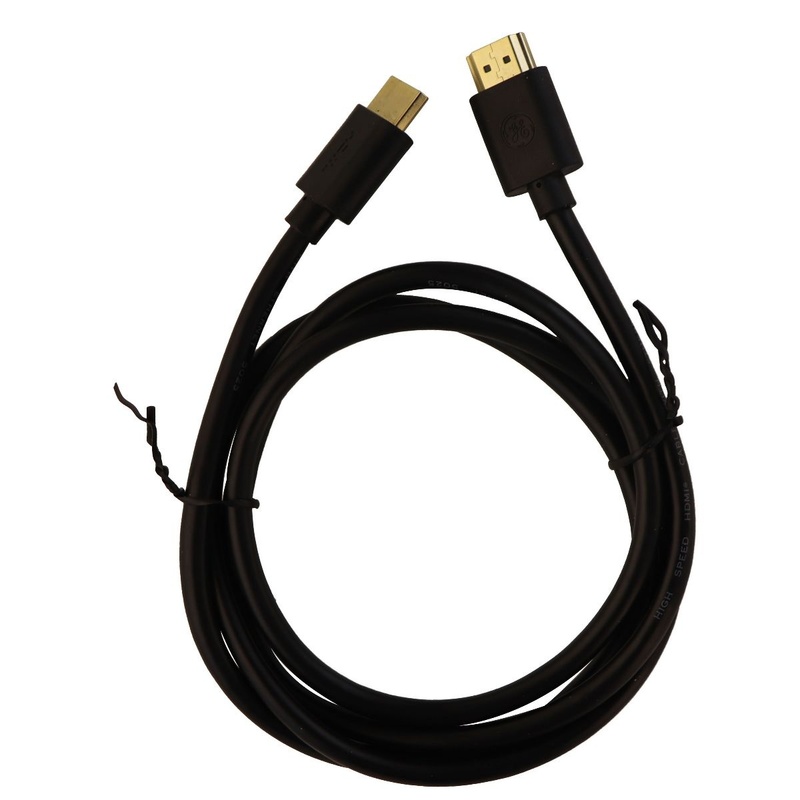 4 foot HDMI cable with a black finish. - 4 feet in length. 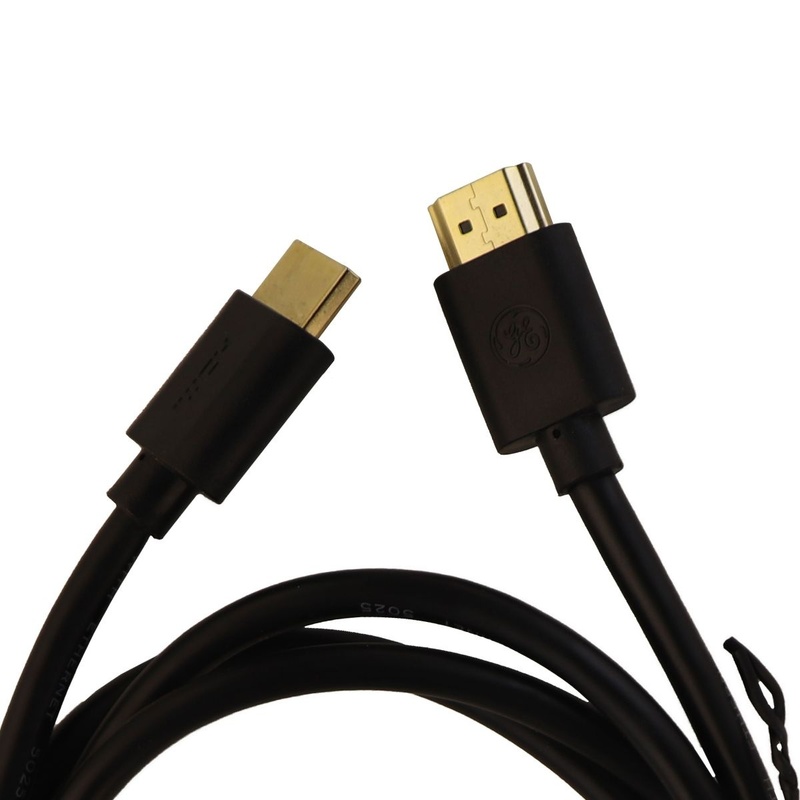 - compatible with 4k video.